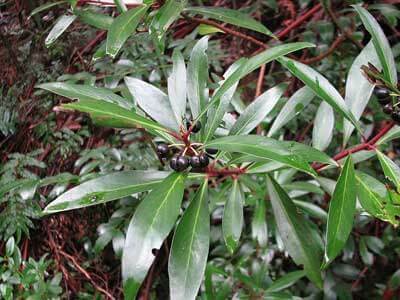 This evergreen pepper bush was the first pepper used by colonial Australians. It has a very strong pepper flavour. You have been warned! Leaves and berries can be used in cooking. Ideal for pots or the veggie garden.